Fancy a new action RPG? 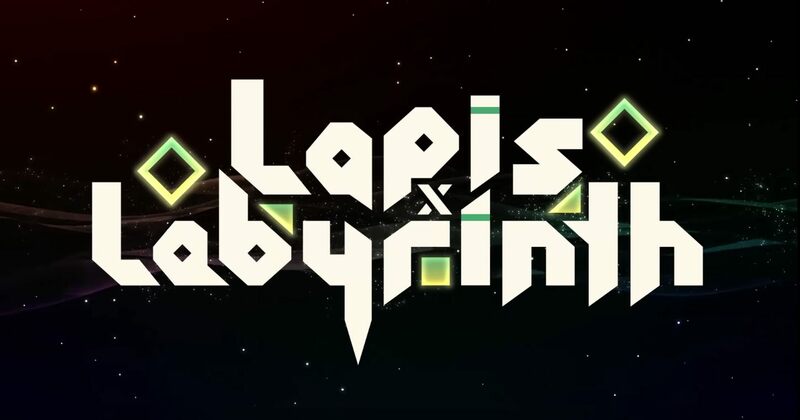 NIS America is delivering a fresh experience in Lapis x Labyrinth when it launches May 28, 2019, on Nintendo Switch and PS4. In Lapis x Labyrinth from NIS America, players select from eight different classes. You can take four characters with you on this journey, so this makes for over 4,000 different combinations. With these characters, you use an ancient art of war called "stacking", accumulating power with the bottom character being the leader. You must strategically swap between leaders, changing the stack lineup, and using different special attacks. 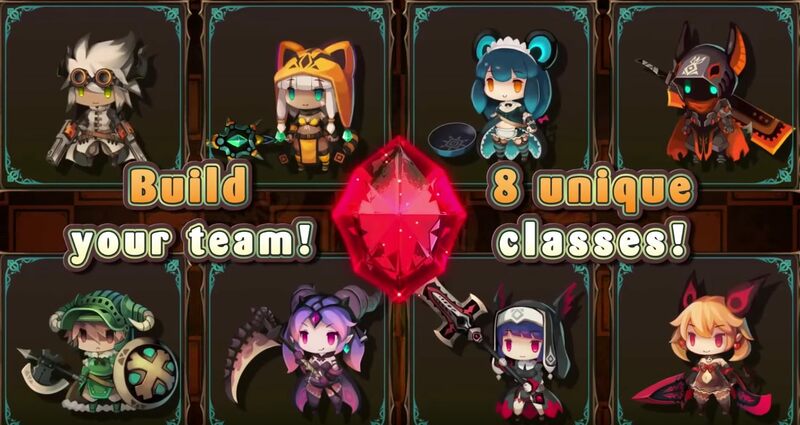 The eight classes in Lapis x Labyrinth are Maid, Gunner, Shielder, Bishop, Destroyer, Wizard, Necromancer, and Hunter. You can see these things in action via the gameplay video below. Through the game, players will take their party on quest routes, unlocking more difficult options along the way. In the in-between time, Lapis x Labyrinth players can head to the Foundry in the Home Town to upgrade items, grab food from the Lunch Shop, trade at the Exchange Shop, practice in the Dojo, or research enemies in the Compendium. Once you're ready to rock, head to the Guild Company to choose your next quest route. This town was established at the labyrinth's entrance as a base, but as adventurers dwindled, it was abandoned and forgotten. It appeared as if waiting for the last adventurer to arrive, after which it would simply disappear from history, forever." For more content focused on gaming and tech, you've got a couple of options in the Shacknews and GamerhubTV YouTube channels. They're both filled to the brim with videos, long and short, covering a wide collection of topics. You'll find demos, event coverage, walkthroughs, gameplay, and a whole lot more. Subscribe to both and you'll be notified when new content goes live.